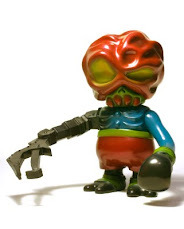 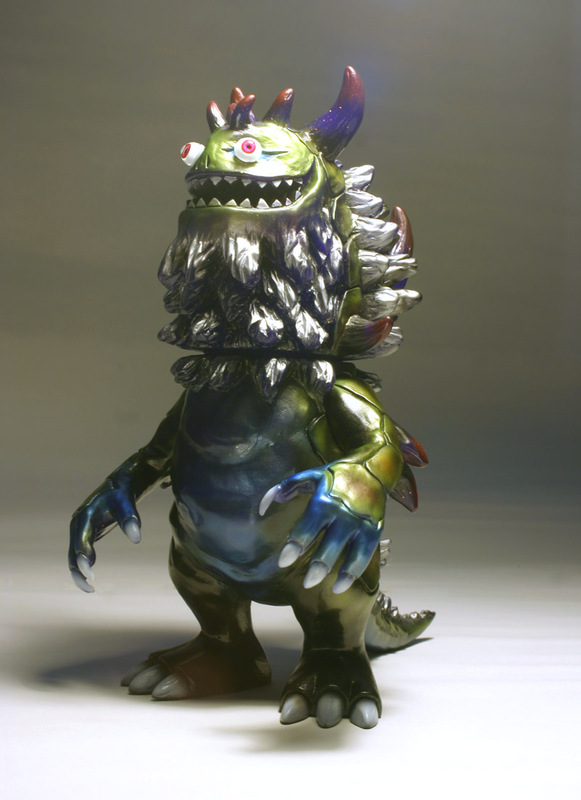 These are a few custom Rangeas I painted in 2009- I wanted to post them here for the sake of having a record of them on the site. 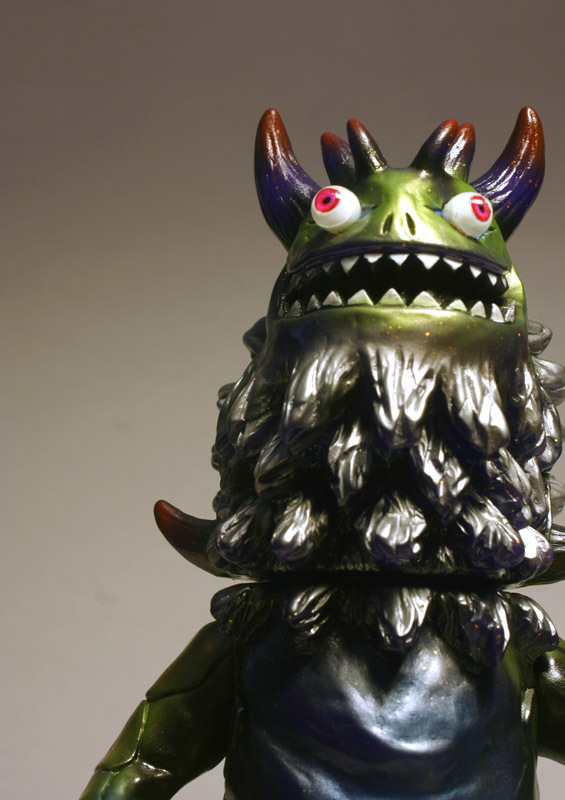 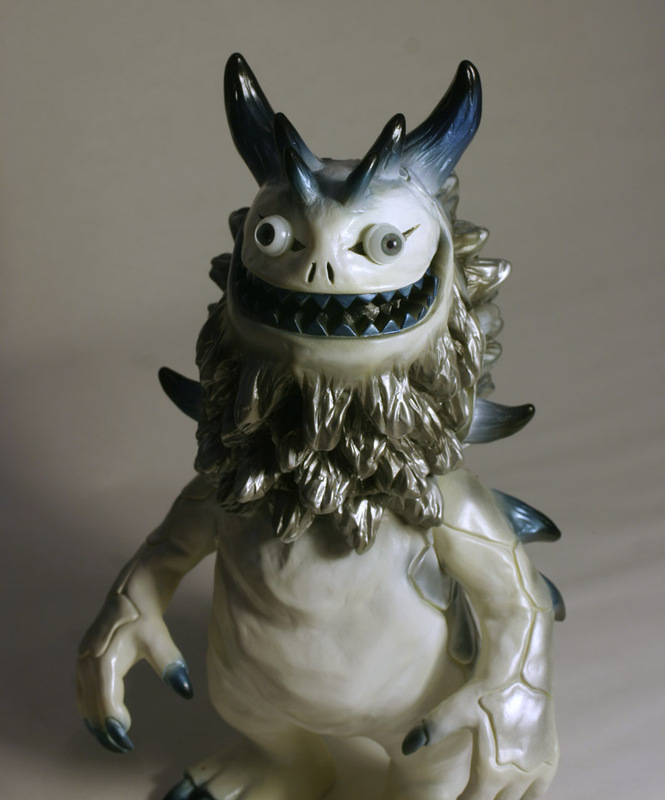 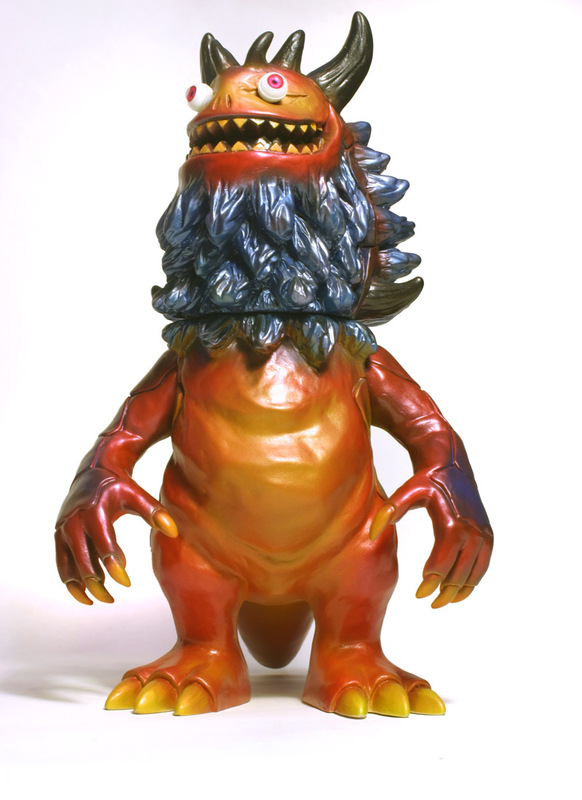 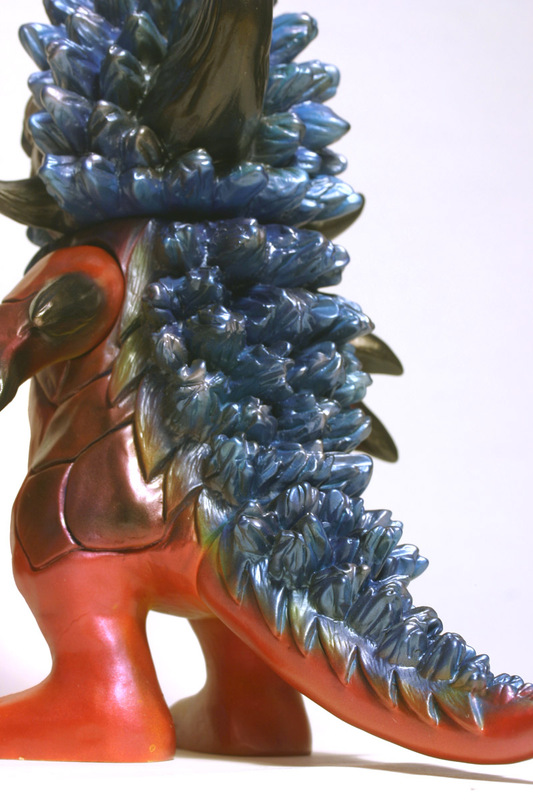 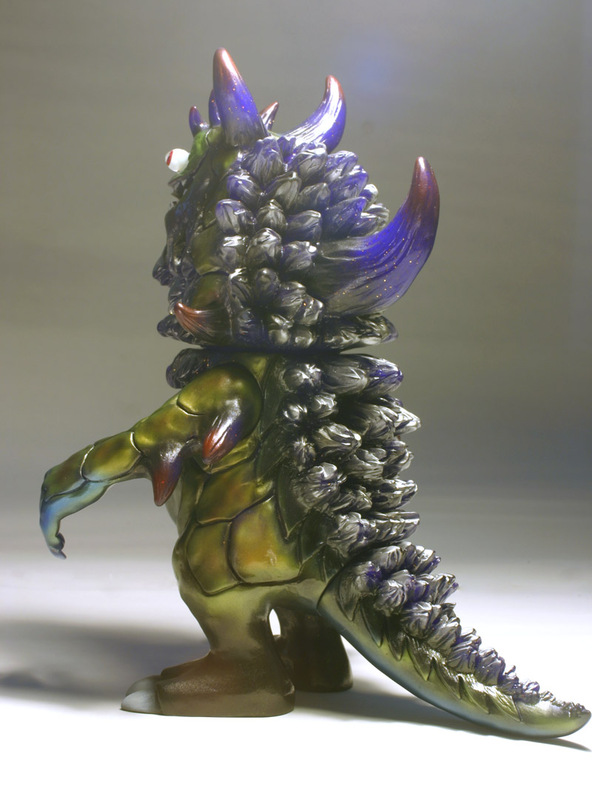 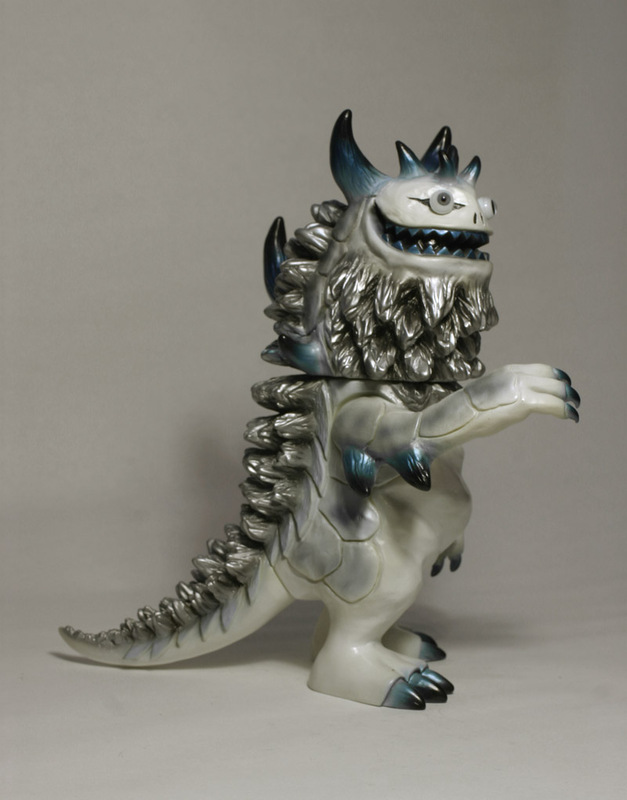 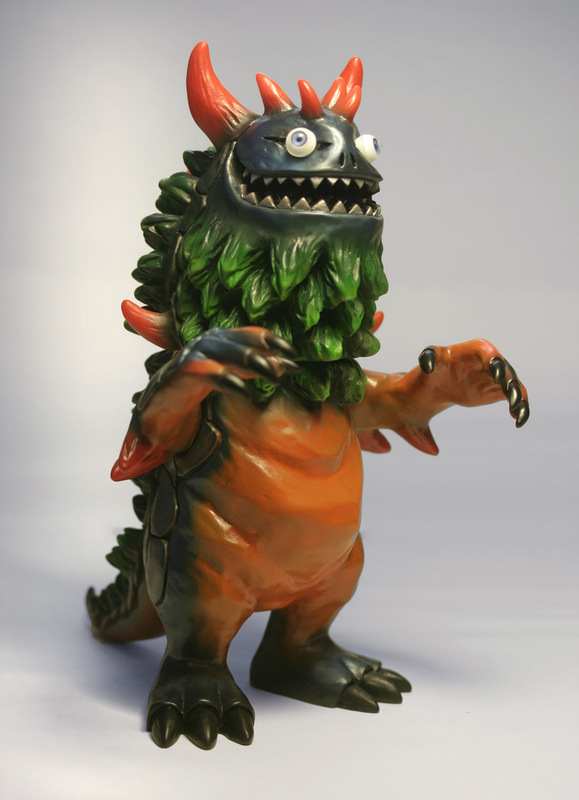 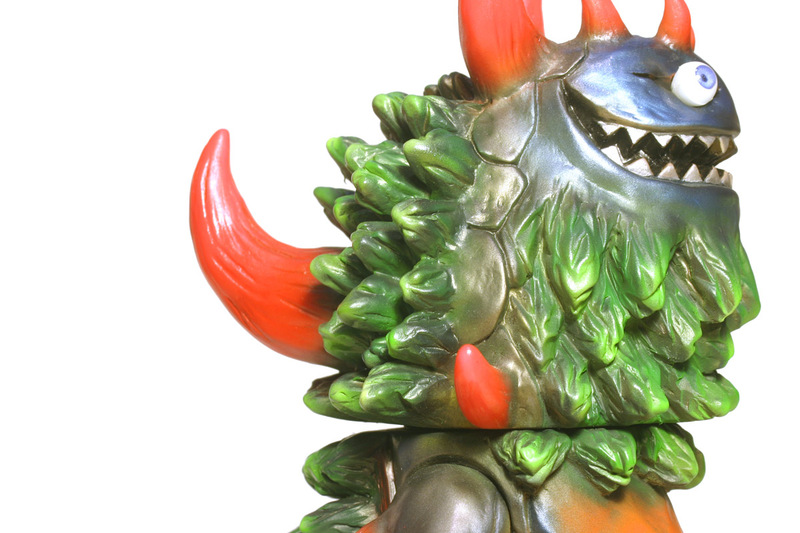 Rangeas is my favorite Kaiju toy to paint, I could paint them all day. 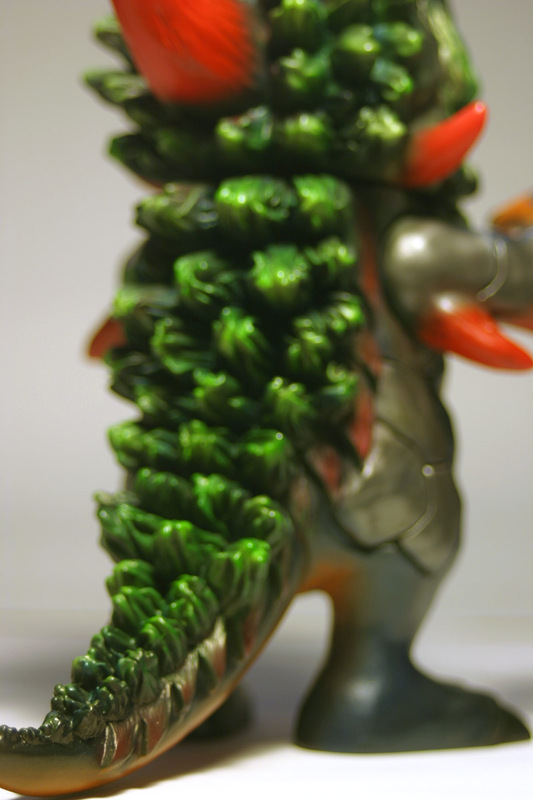 I love all the character that just pours out on this toy.